Choose a gardening experience that exceeds all expectations. 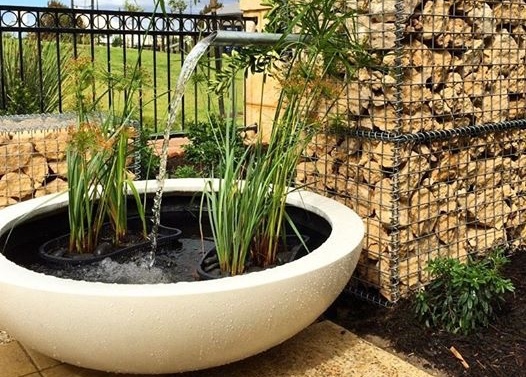 Specialising in organic and sustainable practices, Planted Passion Horticultural Services establishes and maintains unique outdoor living areas by ‘gardening with nature’ to ensure a fertile life-cycle and growing system. Selecting an organic garden will require less watering, become adaptable to climate changes and be more resilient to pests and diseases. We appreciate that not everyone has a large budget for outdoor areas. 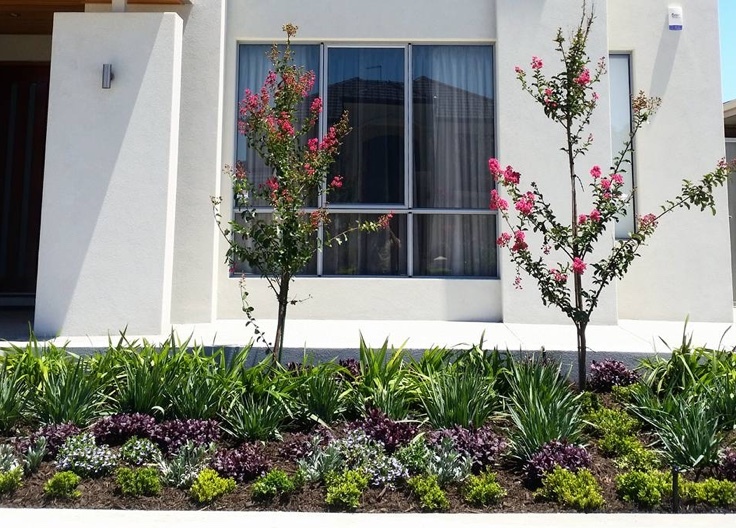 When preparing a garden design for installation, Planted Passion Horticultural Services will work with you to meet your project’s delivery date making available quality, budget conscious, and low maintenance products. 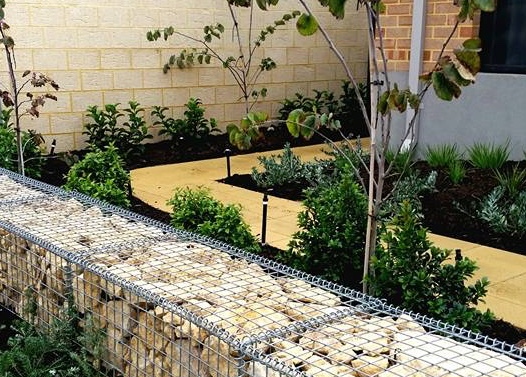 Planted Passion Horticultural Services can provide garden maintenance plans on a fortnightly, monthly or seasonal basis. Our garden maintenance services are carried out by horticultural team members with supervision from Director, Neil Miles. 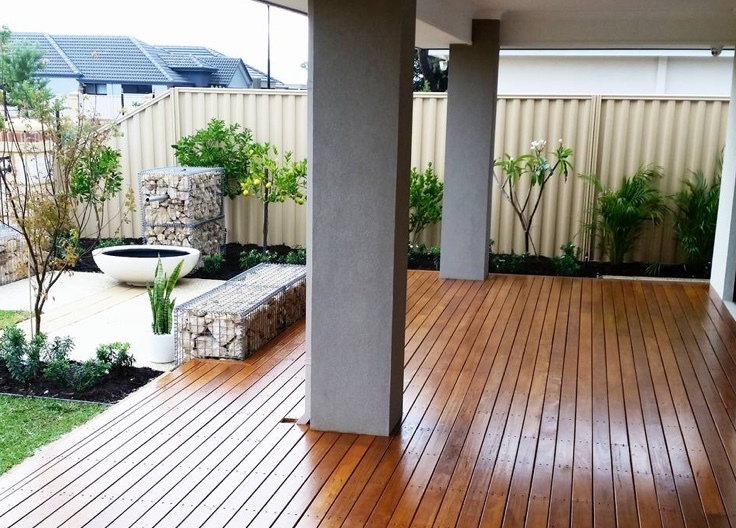 Choosing your Perth landscaper, Planted Passion Horticultural Services for your landscaping requirements is an environmental commitment to reducing your carbon footprint. Our investment in the Carbon Neutral program ensures an annual offset of a minimum 23 tonnes worth of carbon emissions, which we believe will have lasting benefits for the environment and local communities. As a verified Carbon Neutral partner, Planted Passion Horticultural Services guarantees to minimise the impact on the environment. We do this through measuring and reducing greenhouse gas emissions by following carbon management and sustainable development practices, which are then on-delivered to our clients’ projects. 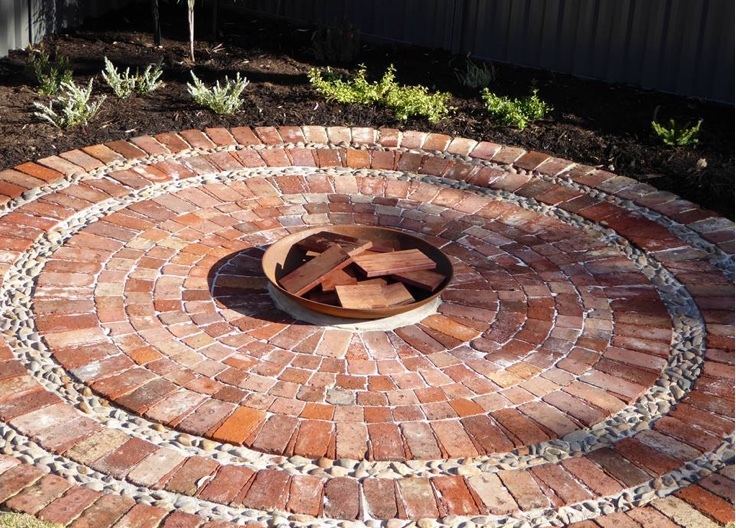 The Planted Passion Horticultural Services team offer quality workmanship and versatile services, delivering gardening and outdoor area projects from small residential to large commercial. 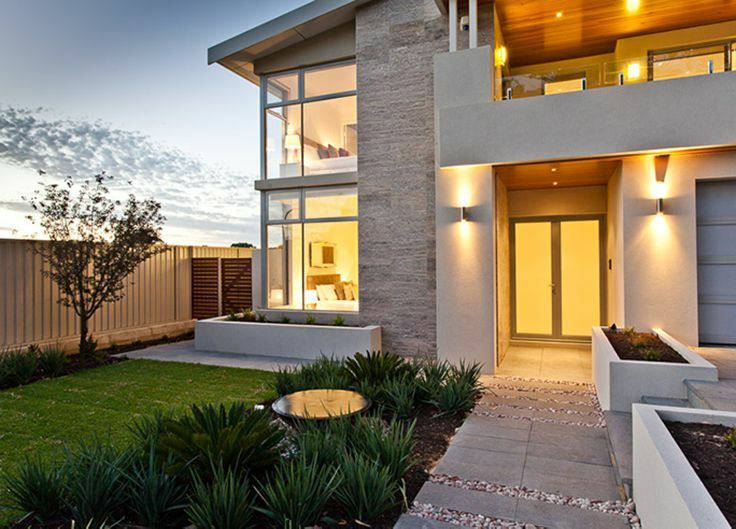 From approaching every property from the ground up, enhancing modern architecture with outdoor living areas and incorporating European influences are just a few options to consider.